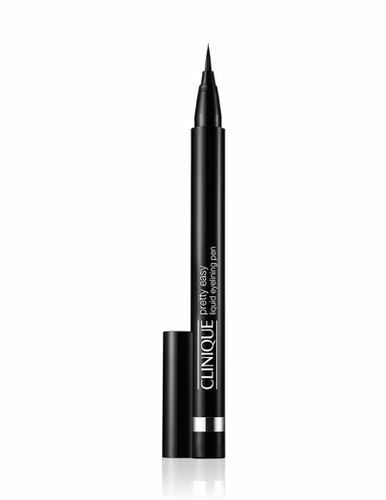 What it does: Clinique's mistake-proof pen creates a clean line in one steady sweep. Tapered, precision brush paints on pure, deep colour from thin to thick. 24-hour smudge and budge-resistant wear. Ophthalmologist Tested. Allergy Tested. 100% Fragrance Free. Explore the entire range of Eyeliner available on Nykaa. Shop more Clinique products here.You can browse through the complete world of Clinique Eyeliner .